Welcome to Bill Arnold's World Coins! 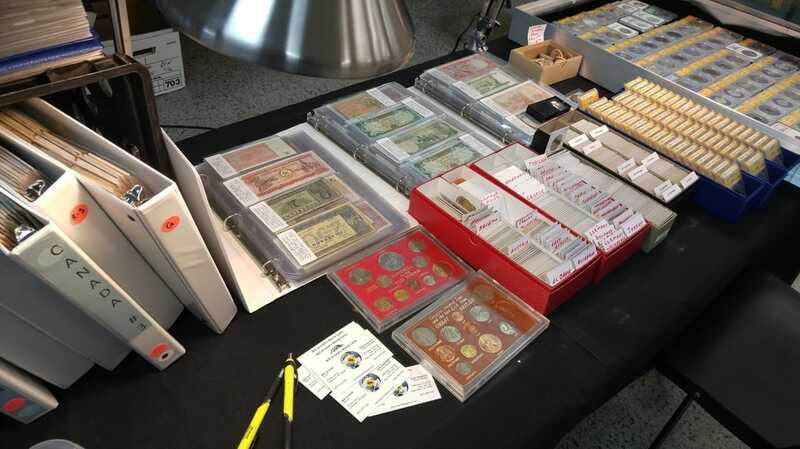 At Bill Arnold's World Coins you will find an impressive inventory of world coins that range from early/mid century to modern times and span the globe. Whether you are looking for that one special coin to finish off a collection or a hobby enthusiast looking to build one, we can help! 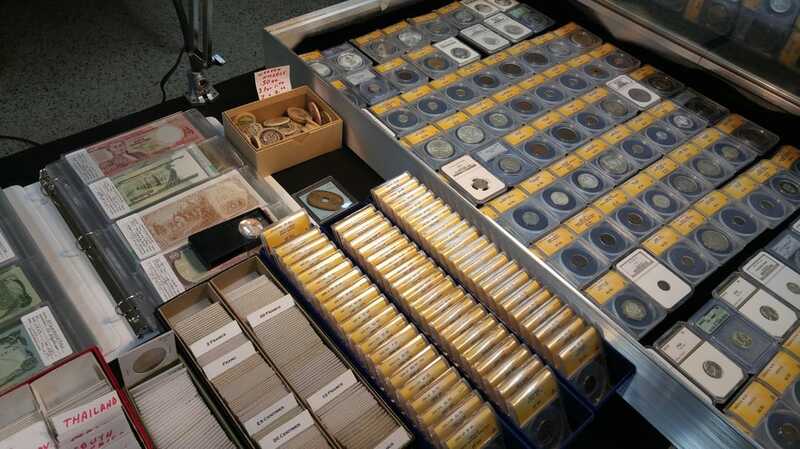 We offer world coins at competitive prices and our discount on large purchases cannot be beat!